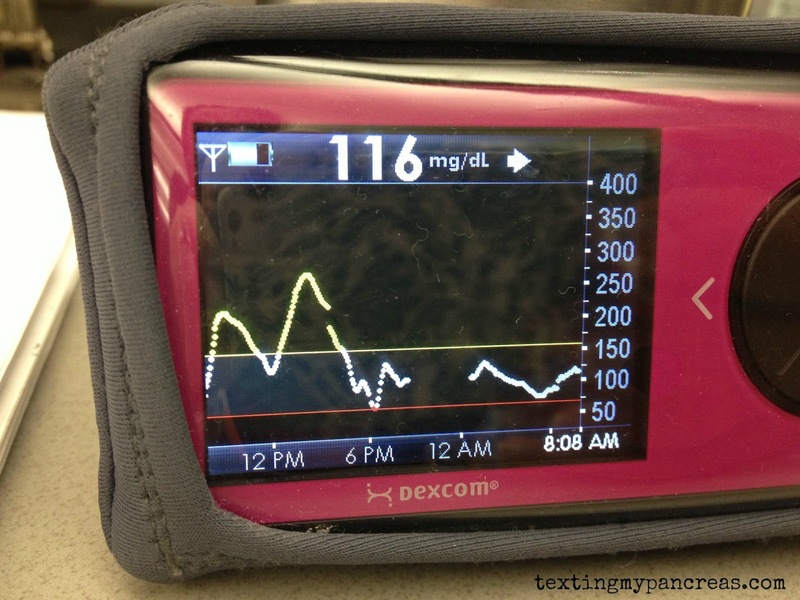 Texting My Pancreas: Revisit: There Is No Spoon. 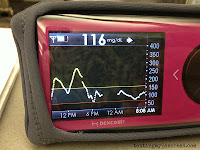 After reflecting on the past few days' CGM graphs, I'm reminded of this post from 2011. Pregnancy is this exaggerated version of what living with diabetes has been like for me - with 100% less predictability, more exaggerated swings, and super stubborn blood sugars. While I want to achieve "perfect" numbers during this pregnancy so that we can avoid all of the stuff no one ever wants to deal with, I also have to remember that perfect doesn't exist in the real world. But, perhaps, my best will still be good enough. 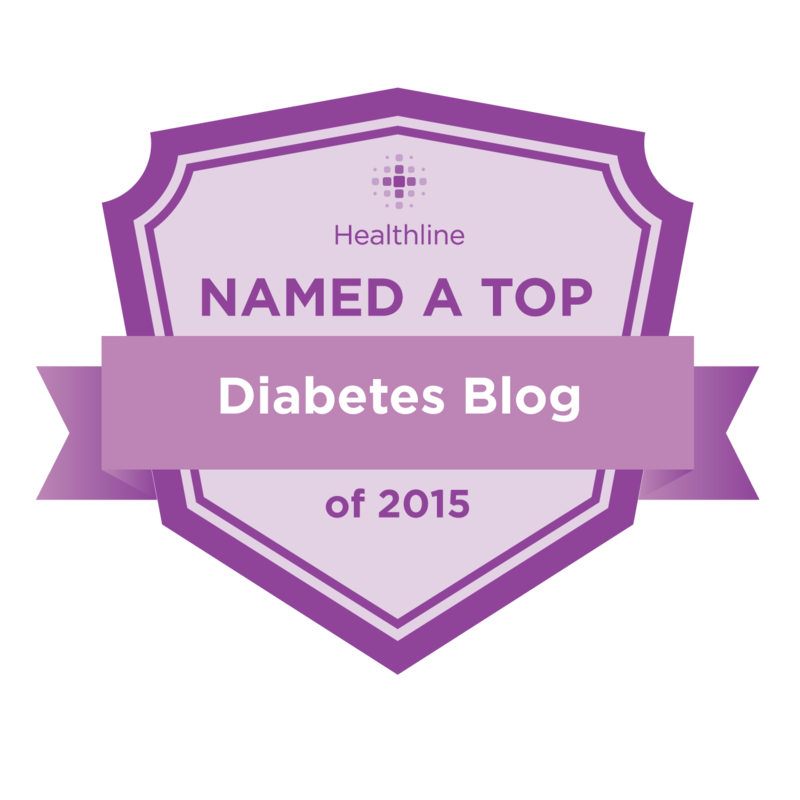 It had never occurred to me that a "perfect" diabetic wasn't actually a real thing. 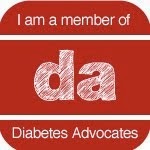 My past experience had shown that the medical world (which was all I had at the time, as this was B.D.O.C.) tended to make it very clear that there is an acceptable range, and it's [here]. And if you can't get yourself there, it is because you aren't trying hard enough; you aren't disciplined enough; you aren't following their guidelines as you should be. The focus of blame tends to be on the patient's ability to self-manage, rather than the disease itself. Finding the DOC has really helped me come to that same conclusion. Beautiful Post. Thanks! You could have been describing my time during college (and pretty much how I felt about my T1D up until this point in my life). You think with all the doctors/nutritionists/specialists we have to see that someone would tell you all the things they know, but no, they don't. I was crying reading your post because it is SO true...we are driven to be perfect with a glass ceiling. Thanks for sharing. You rock! I really needed this, I've been really disappointed with myself lately and it's really dragging my husband down) making me feel worse about myself) and it's comforting to hear someone else share their better perspective.